We love protein shakes in our house! and help them make it to lunch! 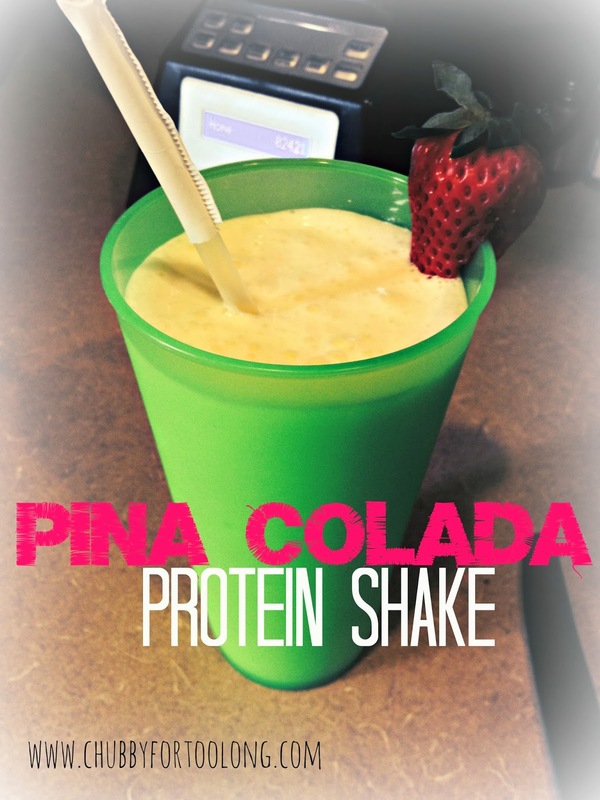 is a piña colada shake! pineapple is sweet enough for me. You can also add ice if you want it thicker. The frozen pineapple thickens it very well. 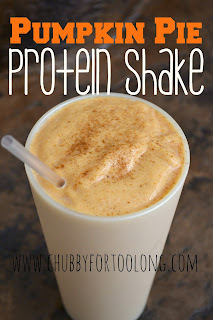 this shake is 230 calories. These are also great post workout. and pretend you are on an island far away! !